Organisers were extremely impressed with not only the quantity, but excellent quality of the bids, and received applications from outstanding destinations from around the country. After a painstaking decision process, the Australian Event Awards is proud to announce Doltone House Sydney as the venue for the next three years. Doltone House Jones Bay Wharf. 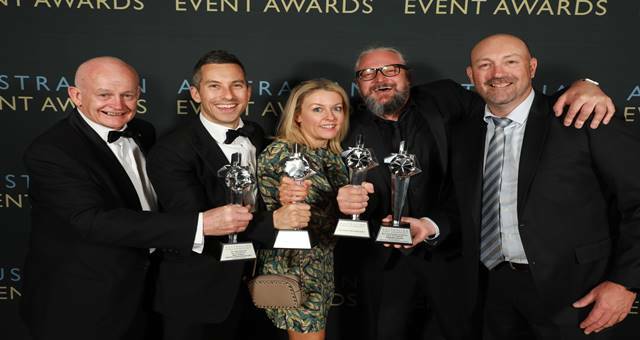 In May of this year the Australian Event Awards launched a Nation-wide campaign inviting destinations to bid in the hopes of hosting the Industry Night of Nights from 2013-2015. The ‘Search For a Home’ was announced, attracting wide-spread attention from organisations and venues across Australia, interested in this truly unique opportunity. The new Hyde Park venue will host the upcoming 2013 event. Business Events Sydney in collaboration with the NSW Government put forward a bid to secure the Event Awards ceremony, to enable the growth of the Awards and to promote Sydney as a premier Australian events destination. “This powerful bid was a stand-out due to its collaborative strength, and significant government support – both vital in ensuring the prosperity of the broader events industry in Australia,” said Ian Steigrad, managing director of the Awards. 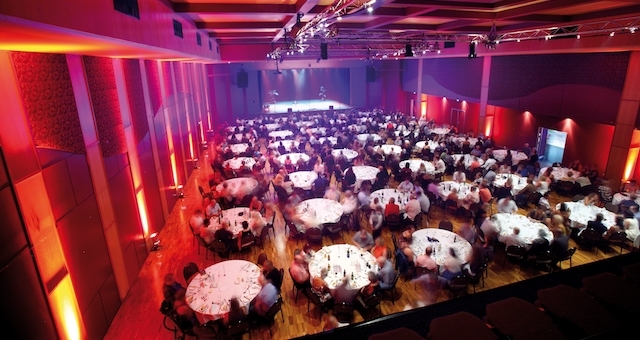 The 2013 Australian Event Awards ceremony will be a dazzling celebration of the entire industry, recognising the achievements of the best of the best Australian individuals and organisations. Doltone House will showcase the new Hyde Park venue for the event in November, which boasts uninterrupted views of the iconic Hyde Park. In 2014 and 2015, Doltone House’s Darling Island Wharf and Jones Bay Wharf venues will host the evening. Entries are now open for the 2013 Australian Event Awards.